One of my biggest concerns about sick visits is bringing all the extra germs back home with us. With a child who has special needs, I worry so much about him getting sick. He doesn’t get sick often, but there have a been a few times that he ended up in the hospital over simple ailments, because he can get very sick very quickly. UPMC Anywhere Care is exactly what my busy family needs! The ability to visit with a UPMC physician without having to leave my home is an incredible convenience. There haven’t been any sick visits since I learned about the #AnywhereCare app, but I already downloaded the app and signed up for an account, so it’s ready to go when needed! For a family who has multiple kids, including one who has special needs, this app has the potential to be life changing for us! UPMC Anywhere Care is a great alternative to urgent care, retail clinics and emergency room visits for non-emergency situations. It saves you time and money by allowing you to have a face-to-face, real-time visit with a doctor from the convenience of your home, or really, anywhere! All that you need for your visit is a video capable cell phone, tablet or computer. Personally, I think one of the biggest benefits of using UPMC Anywhere Care is the convenience of not having to wait. You don’t have to schedule an appointment with your doctor and wait to go, you don’t have to drive to an office or a clinic just to sit in the waiting room or wait in an examination room for a busy doctor to show up. You don’t have to deal with traffic, parking, germs or waiting, so that’s already a win! 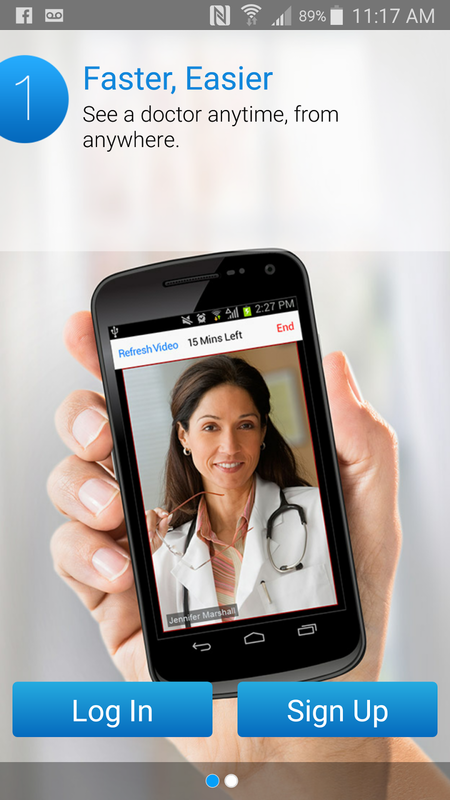 You simply use the app the moment you need healthcare, and wait in the comfort of your own home until a doctor is available for a video consultation. It’s perfect for families like my family, but also a great resources for college students or business professionals that have a tough time fitting things into their schedules. Get diagnosed at home through a live visit with the provider! Give it a try! 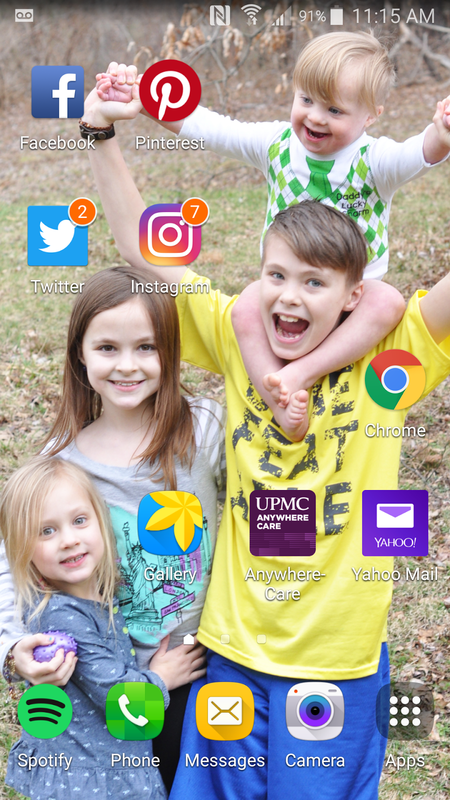 Download the free UPMC Anywhere Care mobile app and sign up for your free account today! You can start your visit as soon as you sign up for an account. Read more about #AnywhereCare on the UPMC HealthBeat blog. Although I’m hoping we can avoid a sick visit for as long as possible, the reality is that at least one of us is going to get sick this winter, if not all of us! 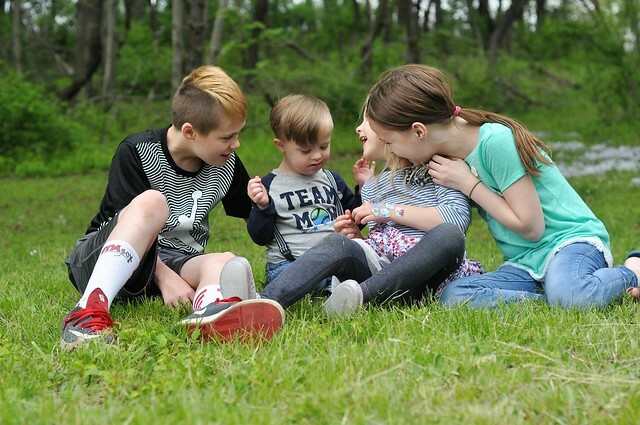 I’m so glad UPMC Anywhere Care is there to help make sick visits quick and convenient for this busy mom of four, because my time is valuable. And ANYTHING that saves me time is welcome in my life! I love how so many things like this are getting more and more convenient for people to access. It is definitely time they take advantage of technology. This sounds like a great app. I know it would definitely be easier if we could schedule doctor's appointments or visit doctors like this. I understand that sometimes a doctor needs to see us in person to check our vitals, etc., but sometimes it's easier to get recommendations for cold, flu, and virus symptoms this way--plus, it keeps my sick child away from others... Since you have four children and a husband to care for, I can certainly understand how an app like this would be useful. Thank you for sharing this great tip!